Spending long hours working in bone-chilling temperatures can be exhausting. 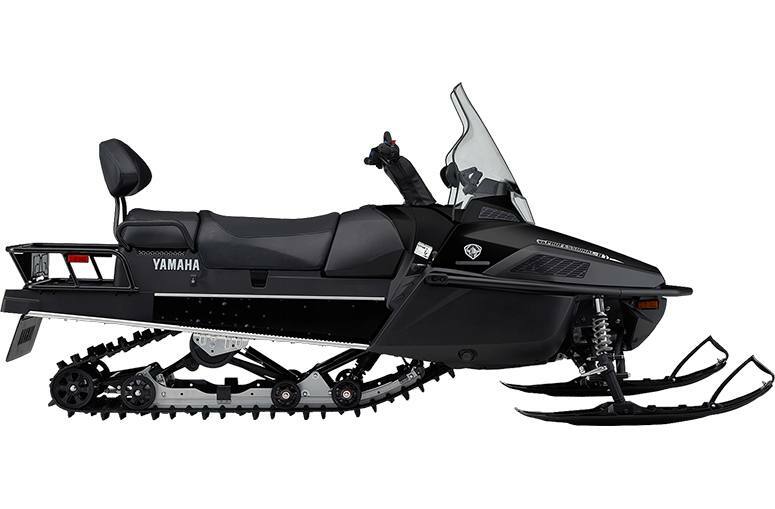 That is why for 2018 Yamaha added electric power steering to the bulletproof VK Professional II platform. Throw in big towing capabilities, plenty of storage, an updated and functional utility inspired body and you've found your perfect partner for that next big job. 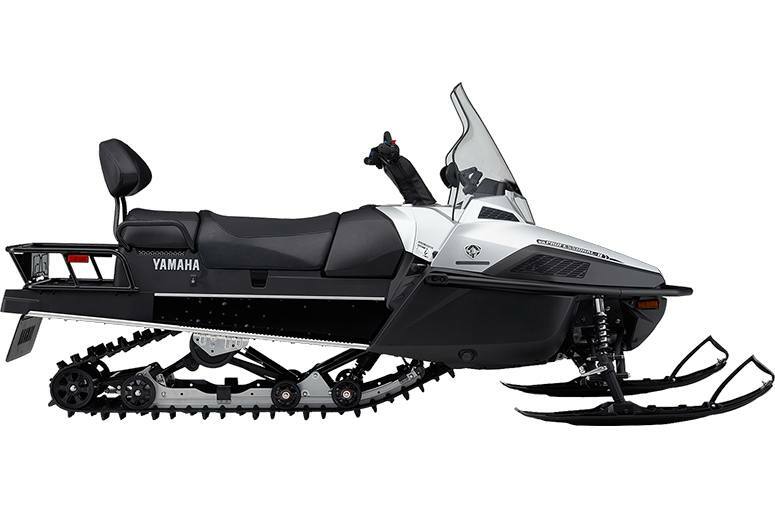 1049cc Genesis 4-Stroke Engine (VK Unique): Yamaha's reliable three-cylinder engine features an advanced Yamaha fuel-injection system for incredibly accurate fuel metering for spot on performance, fuel sipping economy and instant starts, no matter the environment. A broad, flat power-band delivers instant thrust from nearly any speed, and a thick torque curve provides an abundance of power to pull heavy loads all backed by a track record of unstoppable reliability. Utility Inspired Styling: A fresh look for the battle proven VK Professional II is both modern and tough. With additional venting for ample underhood cooling, and smooth lines that are less prone to damage and cracking, the VK Professional II is designed to perform season after season. High Capacity Cargo Rack: Carrying expanded loads, be it for work or play, is one of the core attributes of the VK Professional II. A large cargo rack serves up more capacity and ease of use whether you are hauling supplies to camp, tools to the job site, or fishing gear to the icepack. Three Speed Transmission: The Hi/Lo transmission with reverse is workhorse one minute, and a versatile trail cruiser the next. With a simple to use manual actuated lever, you can select from "normal" high range for cruising to low range and pull heavy loads. Gull Wing A-Arm Front Suspension: The unique "curved" front suspension delivers increased clearance thereby reducing the potential for impact and damage when encountering hidden rocks, stumps, or other debris when navigating unknown terrain. Protective Windshield: A wide, tall, wrap-around style windshield delivers greater protection from the elements as well as unsuspecting tree branches and limbs. The windshield has been wind tunnel tested to reduce unwanted negative swirl and deliver a greater "pocket" of comfort for both driver and passenger. Standard Electric Start: Seamless and easy to use electric start delivers instant and hassle free starts, no matter the weather, eliminating the need for an "old-school" pull rope.